you will need to install the Microsoft Office Converter Pack. Do you want to download it now (free of charge)? 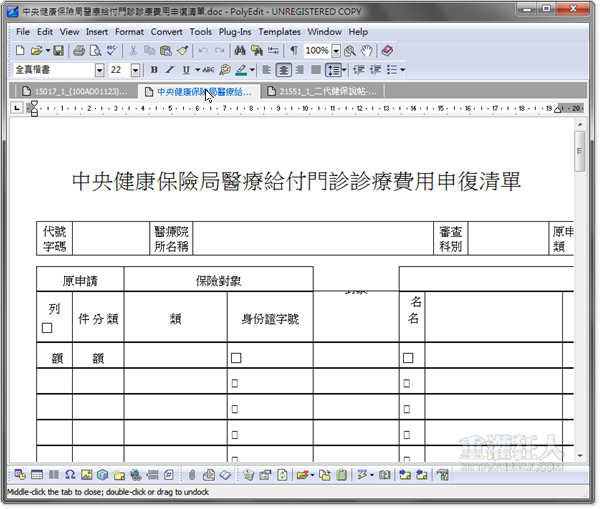 那就失去 PolyEdit 6.0 Beta 2 (Portable) 2.02 MB 檔案小的定義.